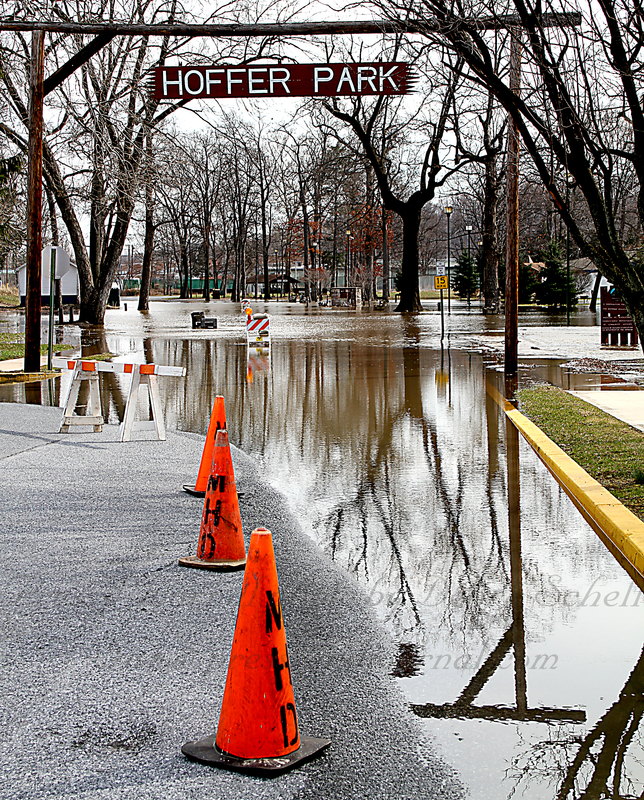 Middletown’s Hoffer Park was closed over the weekend due to flooding after significant rain caused the Swatara Creek to overflow its banks. 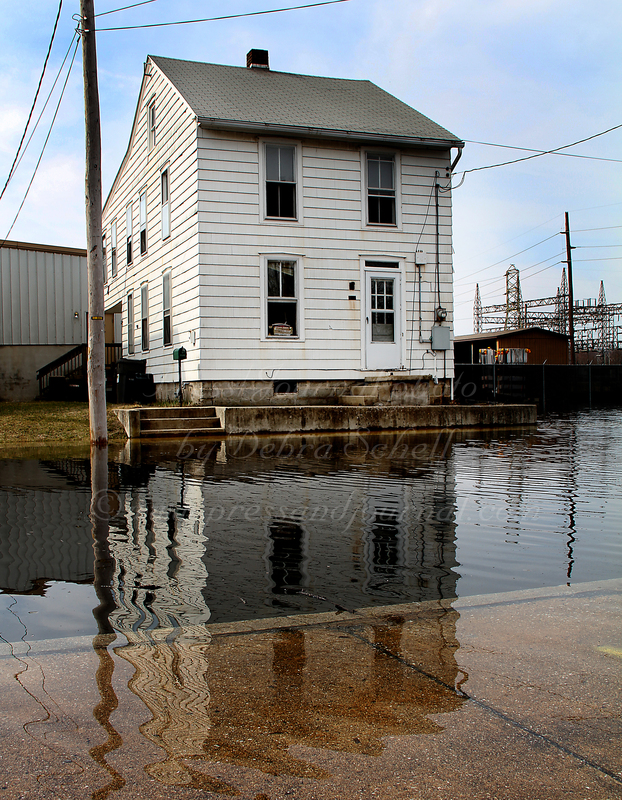 A home in the 700 block of Pike Street in Middletown is reflected in the rising waters of the Swatara Creek. Heavy rains last last week caused flooding throughout the Susquehanna region. Some streets in the borough were closed.